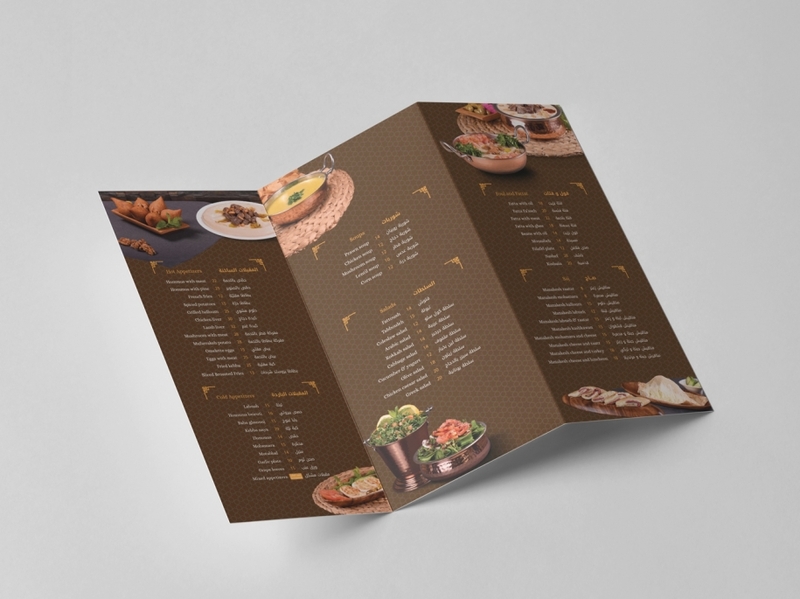 Restaurant menu design is the most decisive element for any food-related business to generate orders and draw new customers. If executed artistically, a restaurant's menu itself turns out to be like a delicious dish—Its ingredients are gorgeous images and information of food varieties with awesome design and layout. 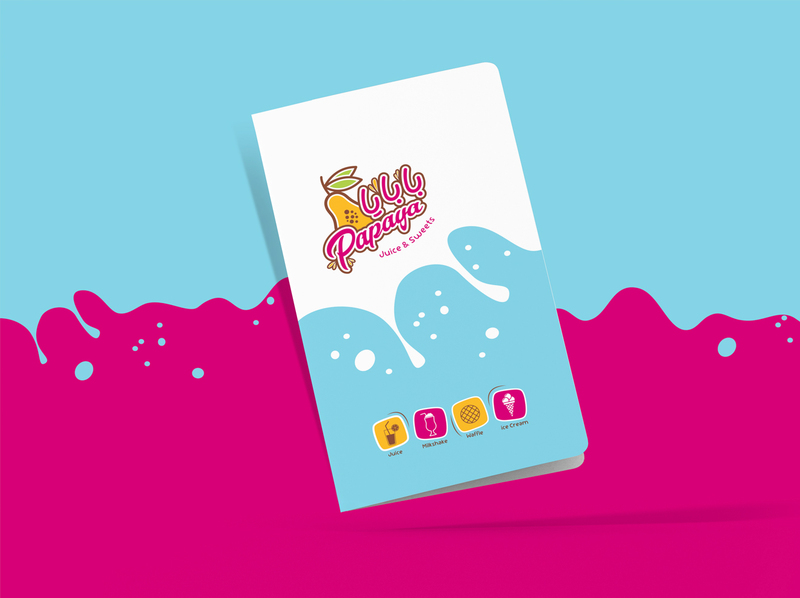 Developing a professional restaurant menu designs demands a high level of creativity as they can be the critical factor for your entire restaurant or catering business. It is only valid if you haven’t decided to copy another company’s menu designs for your restaurant. A menu is something much more than a list of dishes that you provide, but rather one of the most significant marketing tool for your business. Usually, owners of restaurants just follow some boring templates in the market for their menu designs, and it’s a major reason that their business can’t grow beyond a certain point. We want you not to get tangled in the same mundane ways. Many new trends have cropped up in professional restaurant menu designs; it has become a major aspect of a company’s core branding strategy. 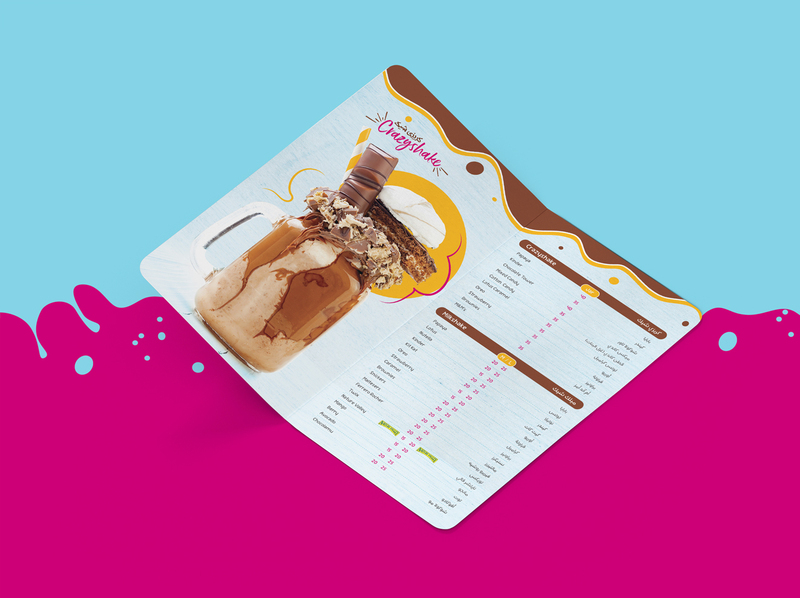 You can find restaurant menus, displaying their distinction in innovative ways. They will show their products, emphasizing on their specialty while strictly adhering to their brand in color, text, layout, etc. Don’t you want that uniqueness? We can help you achieve that feat, just as we’ve done it for many restaurants in Dubai, Abu Dhabi and Sharjah in the UAE. When you go through the menus of restaurants, you can find that almost all of them follow similar patterns in design and layout. Sometimes, they even copy exactly from the well-designed ones. You wouldn’t do this If you were to know how authenticity in your menu design means to your whole business. 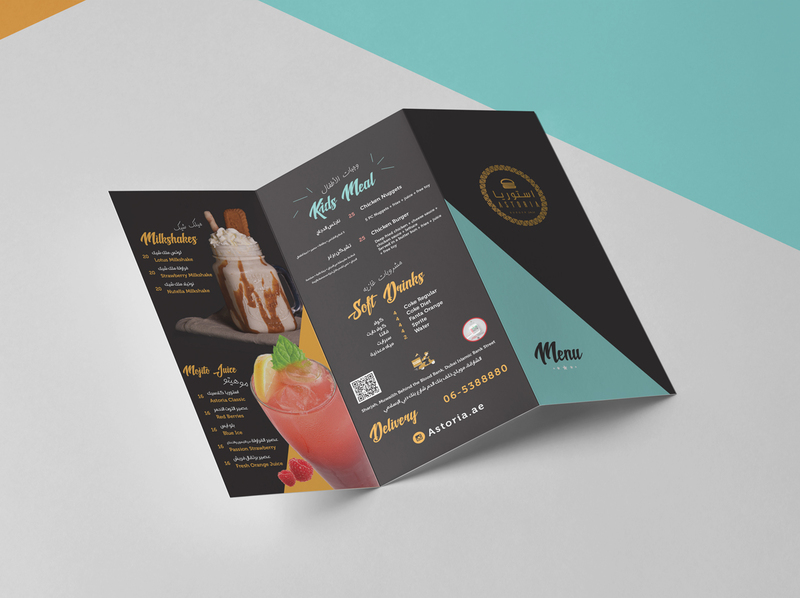 It might cost a lot more than copying an existing menu, but keep in mind that by having an original design and images, you’re creating one of the most viewed branding materials. For many restaurants in Dubai, Abu Dhabi and Sharjah in the UAE, we’ve executed excellent restaurant menu designs. And we would be happy to build an innovative menu for you, focusing on the core values and distinctive characteristics of your brand as well. 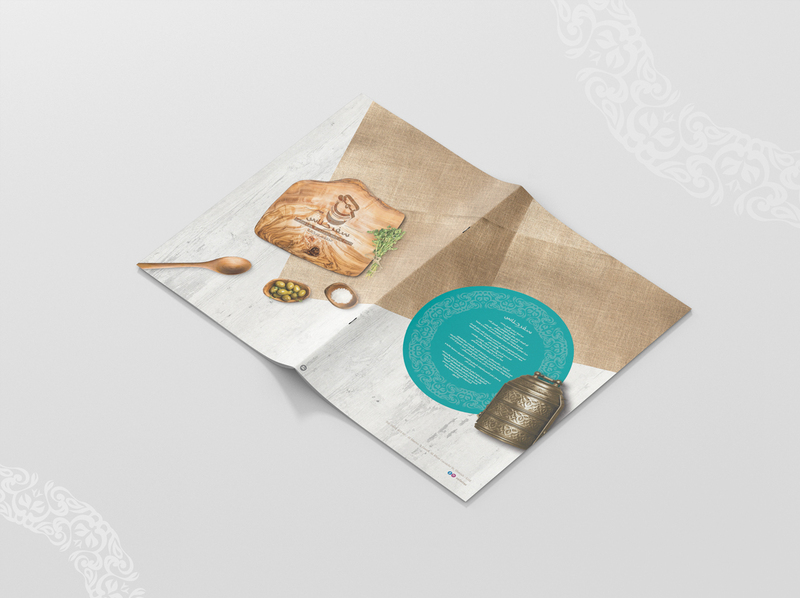 Thinking out of the box definitely yields better results in menu designs. Imaginative ideas have a significant role in the designing process, but if you don’t try to include enough content, it would be let your customers down. So, give more information within the constraints of the design. Quite often you don’t have to explain a lot, instead focus on placing outstanding images of your signature dishes. And rather than providing the recipe details, describe the health benefits one can get by having this particular food. Outlining a little bit of tradition of the food items you provide also attract your customers. People don’t want to read about the poetic language you use. 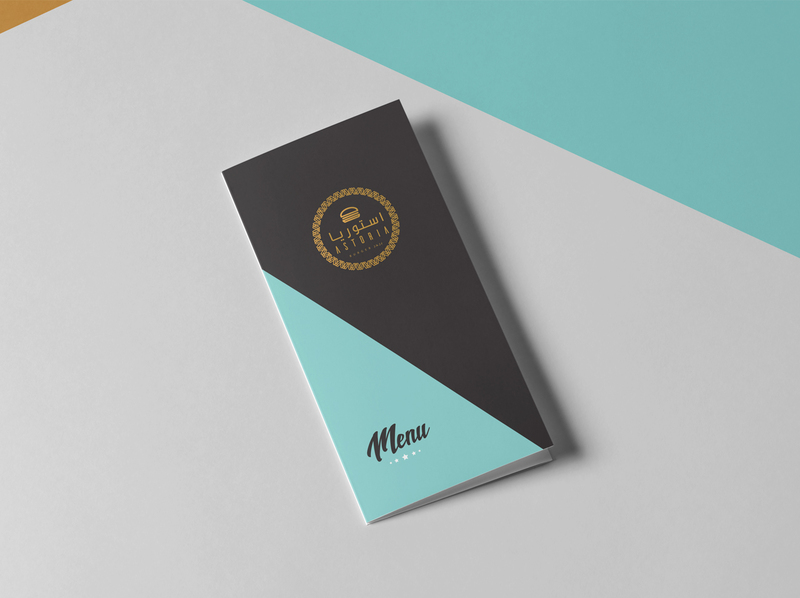 As a marketing as well as branding material, a menu should speak about the dishes it offers. Have a look at some of the top restaurant’s menu; you can find examples that break this basic rule of thumb. They are filled with high-sounding words to show their cuisines unique, but in fact, it will have an adverse effect. Nobody is interested to read complex language while they are about to have something. Be clear and straight to the point. And creativity just for the heck of it will be totally ignored by people. As mentioned above, no one spends a lot of time to study a restaurant menu. Quite often, an attention-grabbing image would be enough to prompt a customer to order. Hence, while designing a restaurant menu, pay attention to the format so that it will be in a straightforward and readable format. Be consistent in the positioning of images as well as the layout. Otherwise, it will irritate your customers. The size of the menu is also relevant. Limit the number of pages by sticking only with the most selling cuisines you provide. It might be true that your restaurant can prepare a host of other cuisines as well, but showing them in your menu is a bad idea, so focus on your specialties and illustrate them as appealingly as possible. In the UAE, restaurant and catering business has a prominent status in its economy. But many of them produce menus that never considers a customer’s intellect. 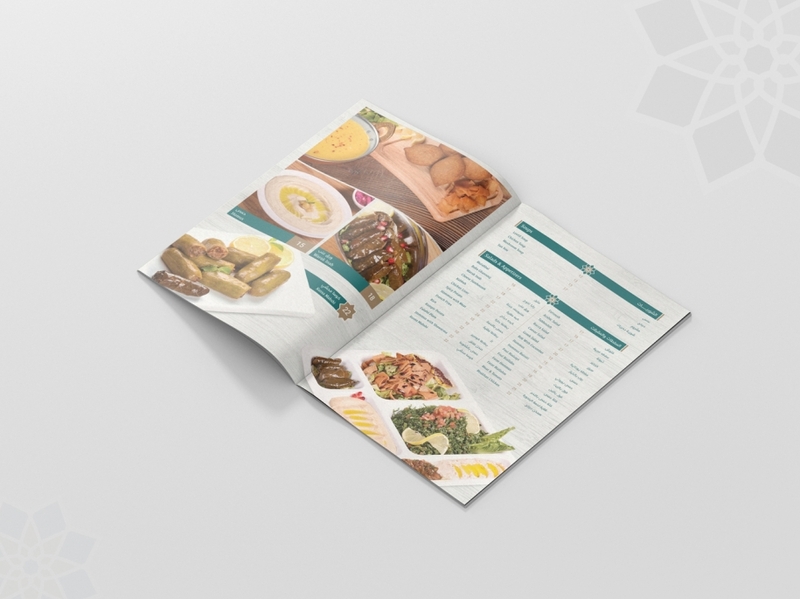 Those menus’ size and format could be attractive or even creative, but it won’t attract customers. 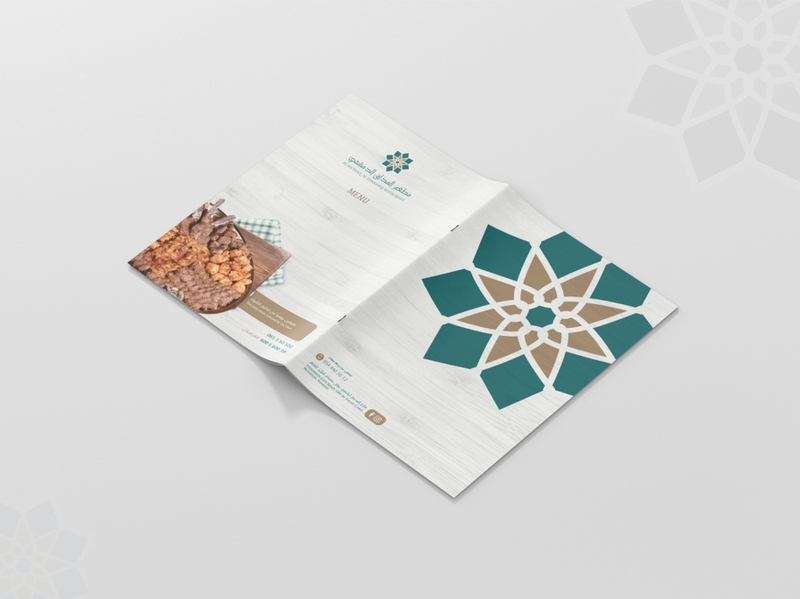 If you are looking for an attention-grabbing and result-driven restaurant menu design in Dubai, Abu Dhabi and Sharjah in the United Arab Emirates, Effective EMEA can help you in this regard. At least once in a year, you need to update your restaurant menu because no matter how beautifully you designed, it is eventually going to bore customers. Moreover, you will have to update the items in your menu as more cuisine get added to your offerings. Even if you redesign your menu, make sure that you stick with the brand characteristics. Or else, the menu might look like an entirely different thing with no connection with the brand equity you ‘ve developed over the time. 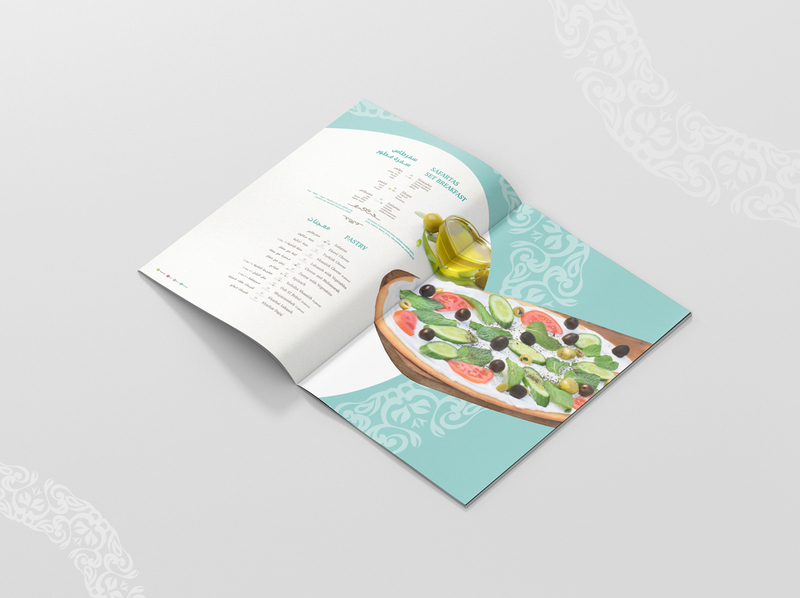 Looking for the best restaurant menu design service in Dubai, Abu Dhabi, and Sharjah in the UAE, choose us. Our experience in graphic designing and photography will create mind-blowing designs for your menu. If you spend some time to read through a restaurant menu, you’ll have many cringeworthy moments by stumbling upon the typos in the content. Many agencies never take the pains to correct the spelling or improve the readability of the menu. They just treat them as a piece of art where the text doesn’t have much relevance. If you have such a menu and people happen to come across any of this embarrassing error, no doubt it will affect your reputation. You have a grand restaurant and facilities and exceptionally tasty dishes, but give some bad vibes to your customers with your menu is easily avoidable. At Effective EMEA, content is as important as design. 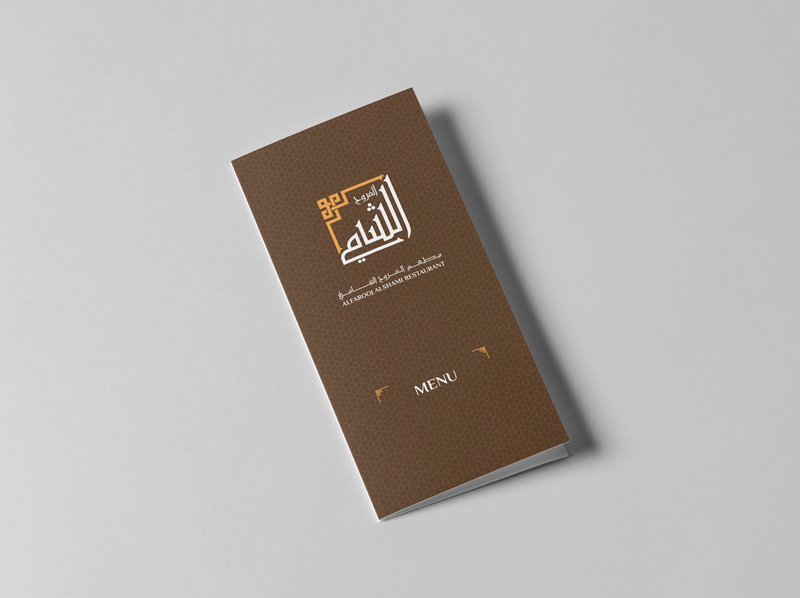 If you want to have a restaurant menu design with error-free content in Dubai, Abu Dhabi and Sharjah in the UAE, contact us now.